Nahri uses her quick wits and small magics to eke out a living in 18th Century Cairo; when her actions in soothing a possessed young woman have unexpected results, Nahri releases both the djinn, Dara, and a number of ghouls, neither of which she is prepared to encounter. Nahri, Dara, and their companions embark on adventures that will lead them beyond Daevabad, the titular city, from Qart Sahar to Tukharistan, engaging with extraordinary and magical beings associated with the four elements, and discovering the significance of Nahri’s mysterious heritage. 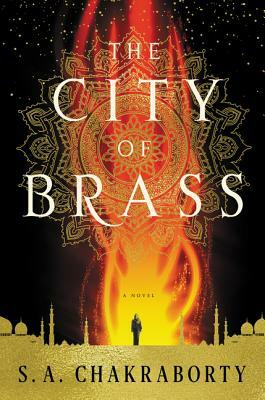 Lush and rich with the power of storytelling, The City of Brass is a tale to savor over several pots of cardamom tea.